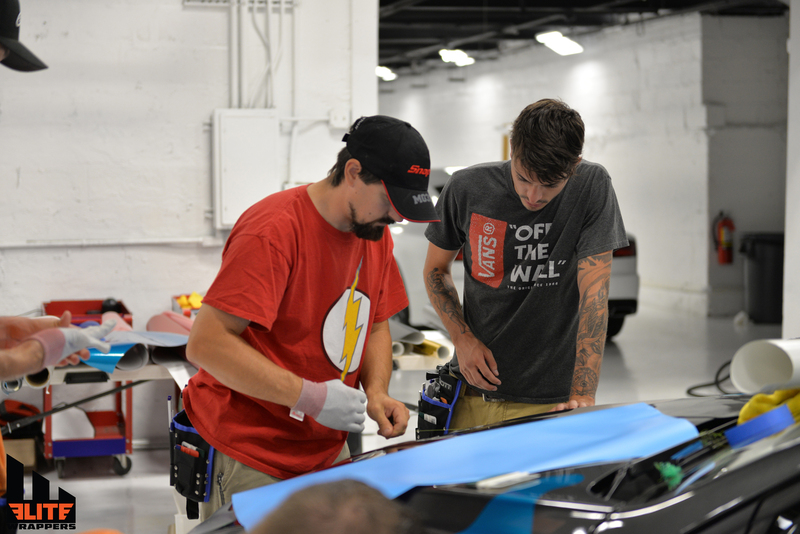 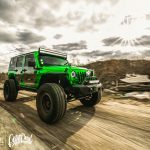 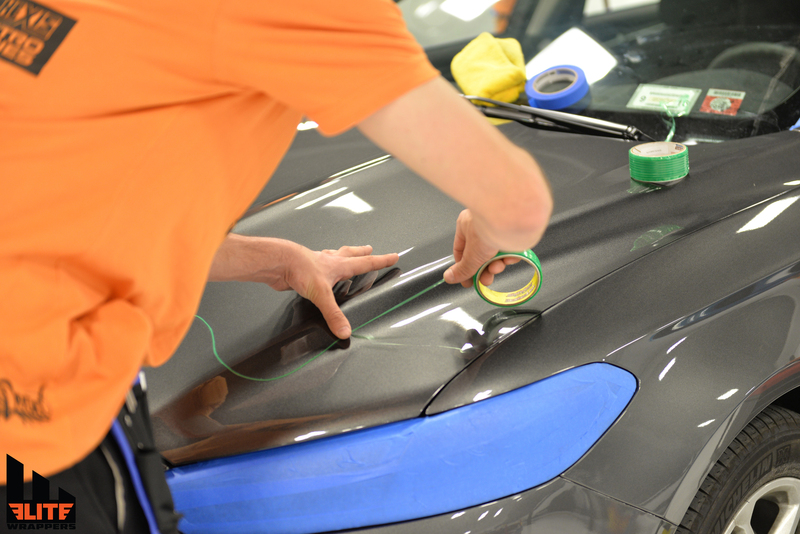 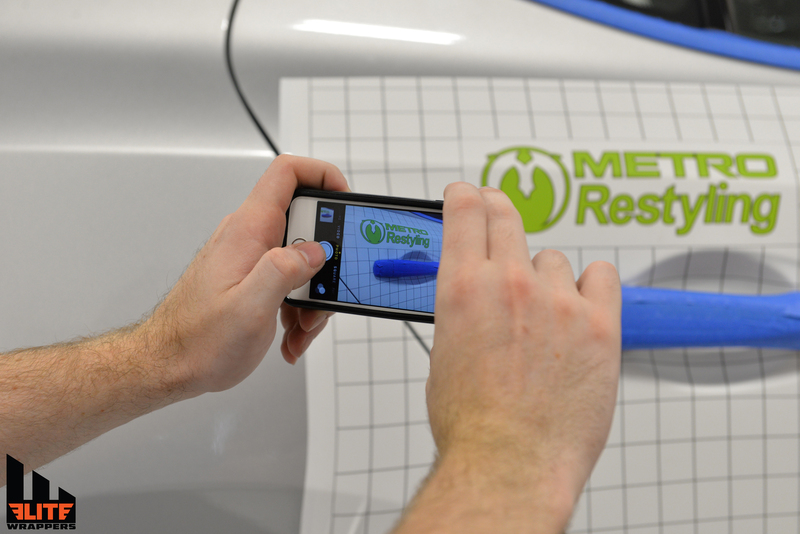 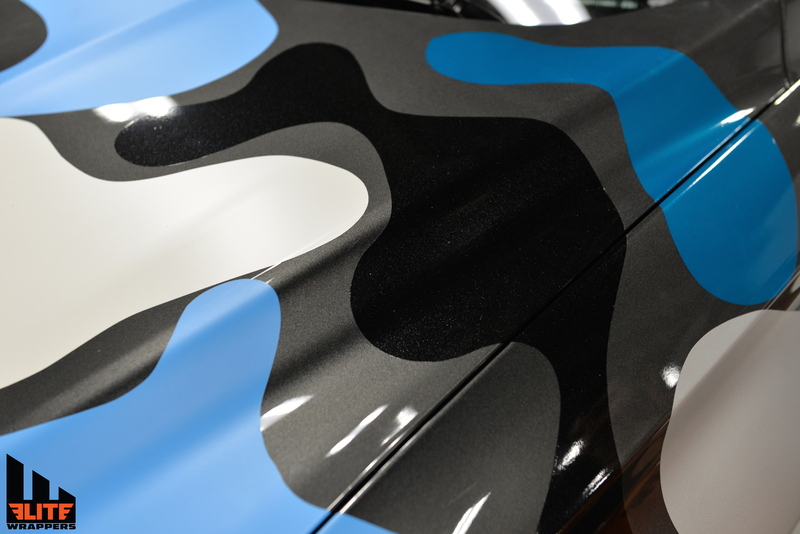 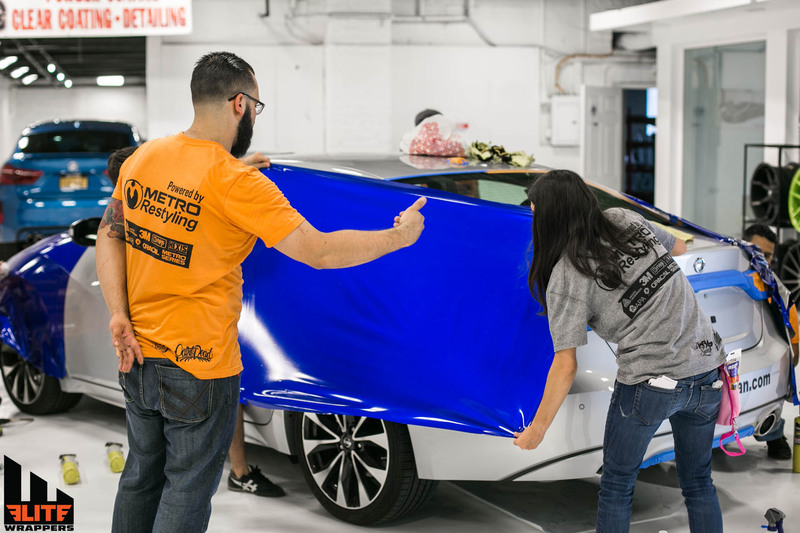 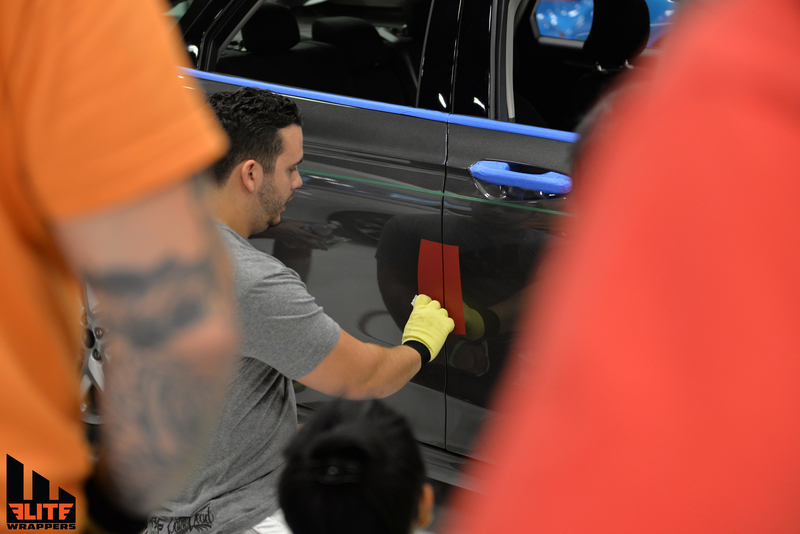 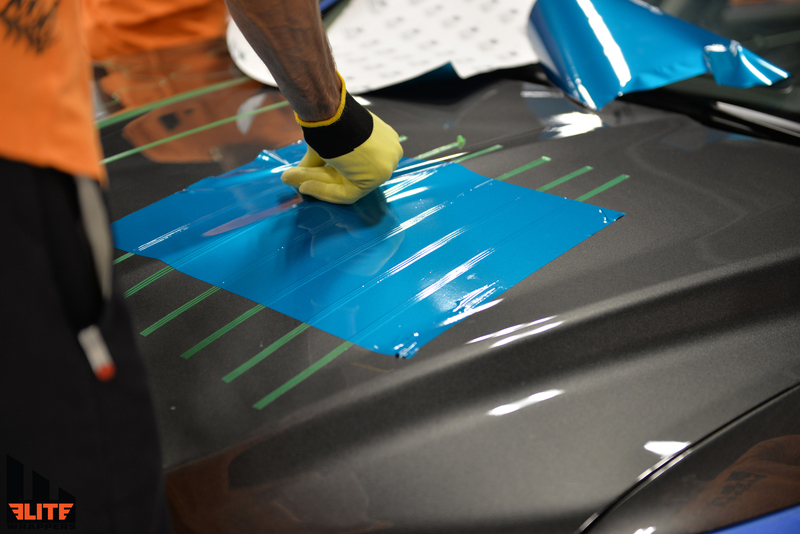 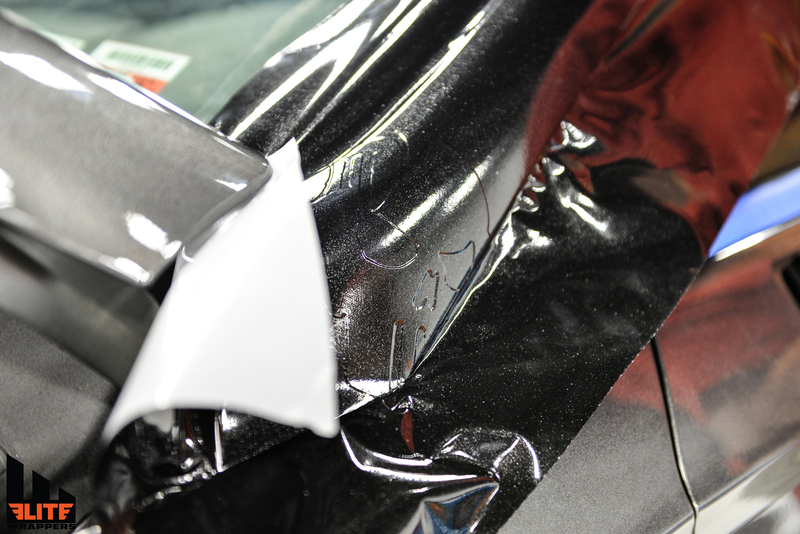 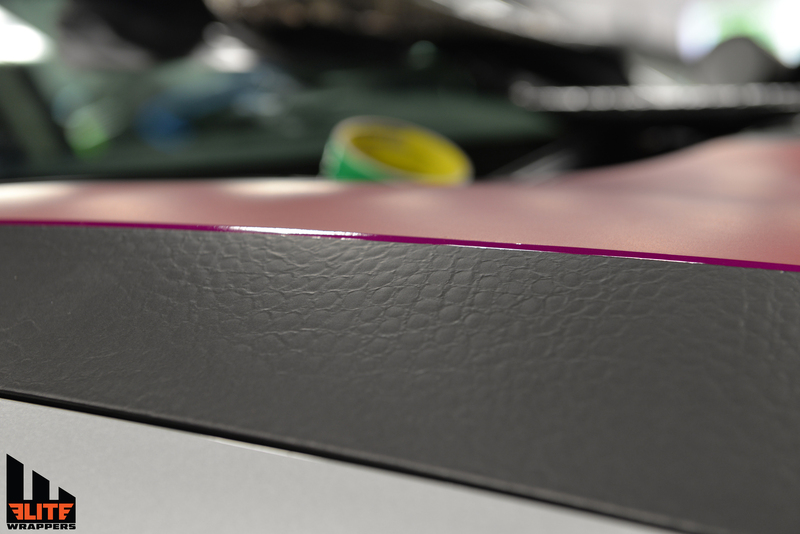 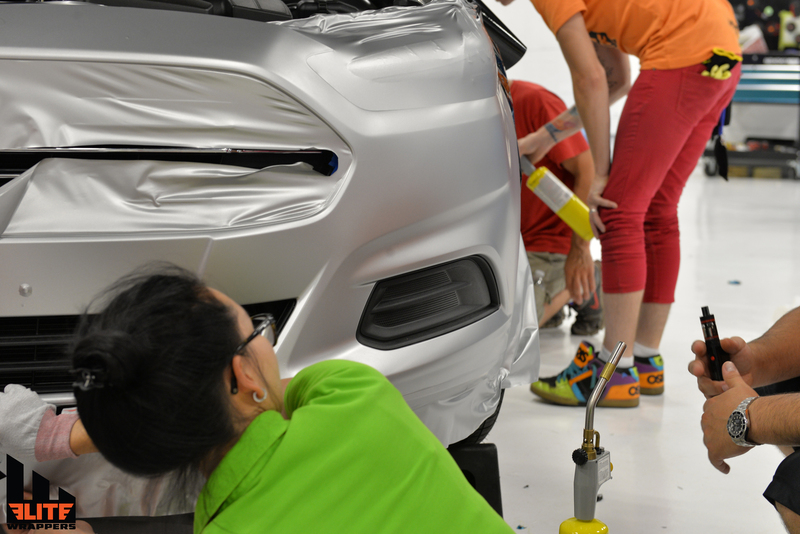 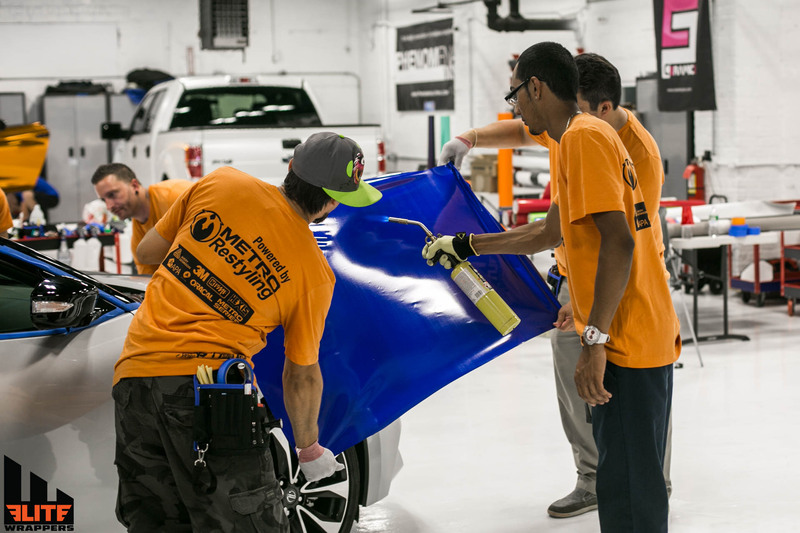 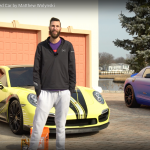 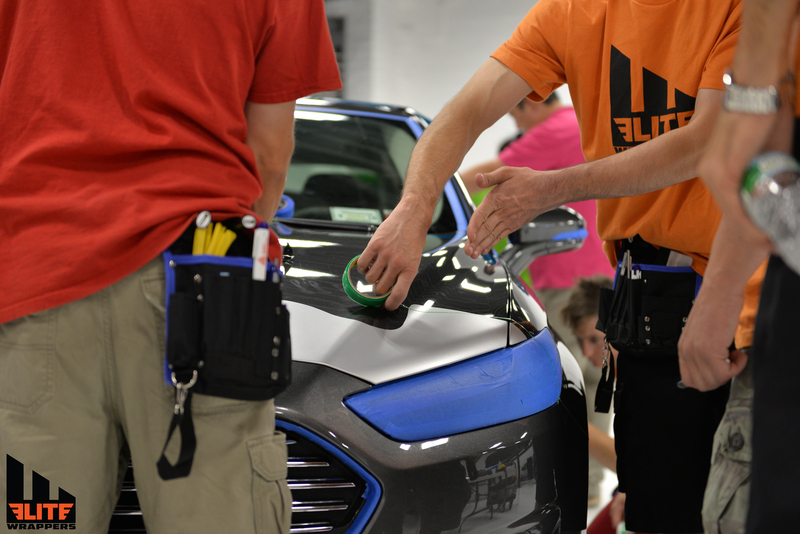 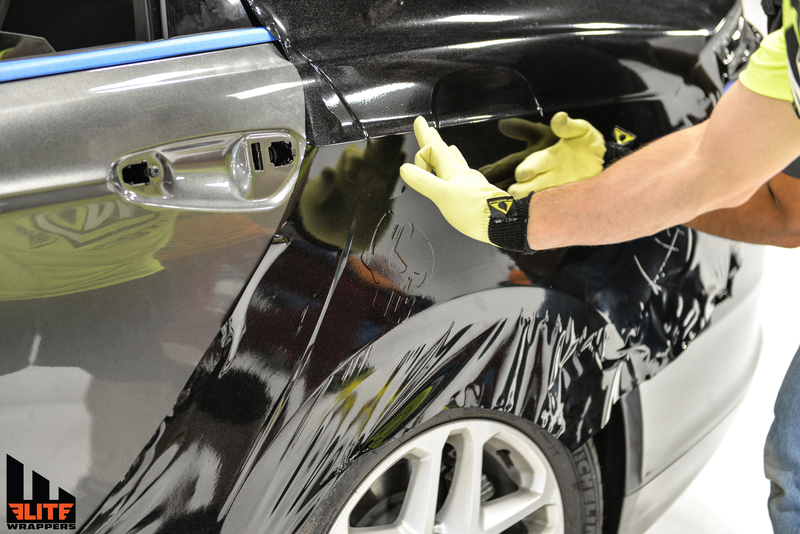 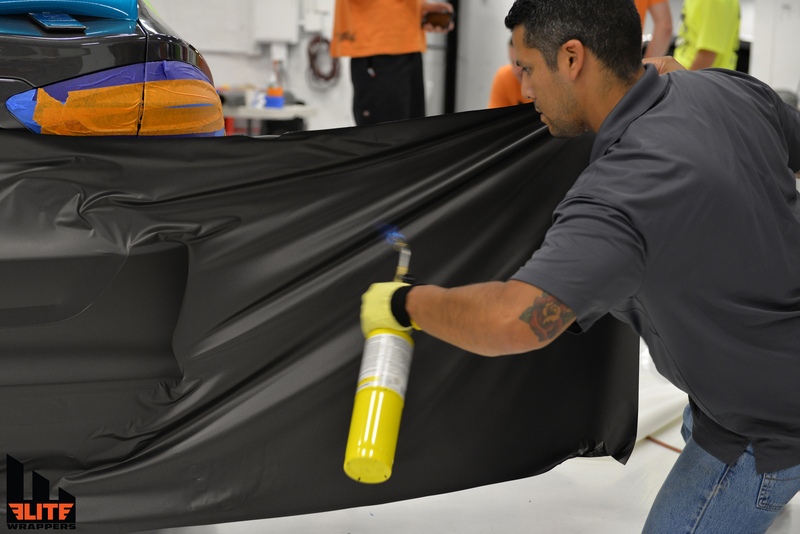 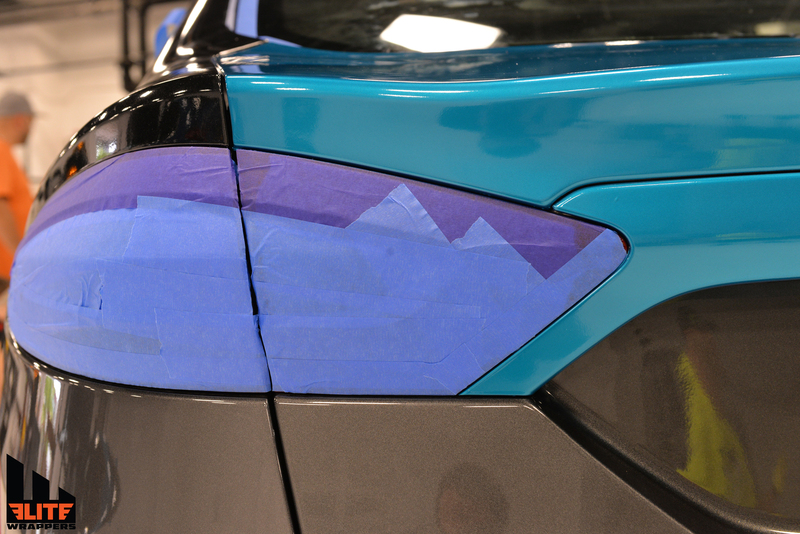 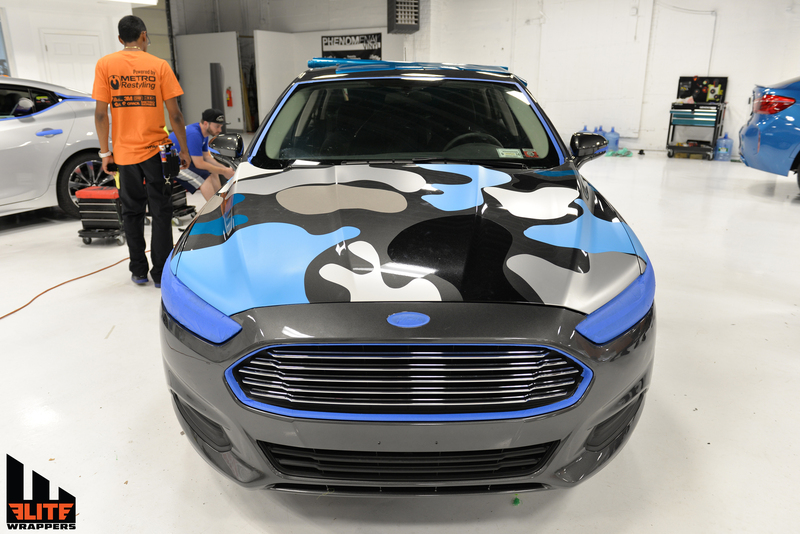 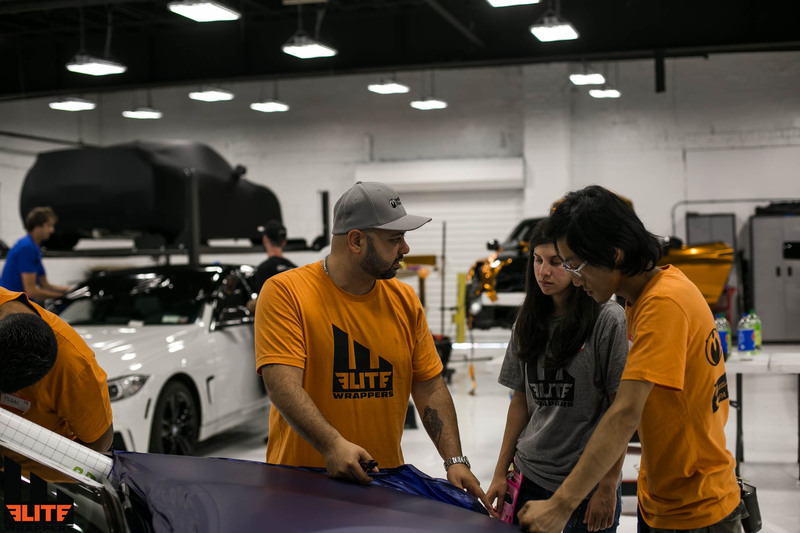 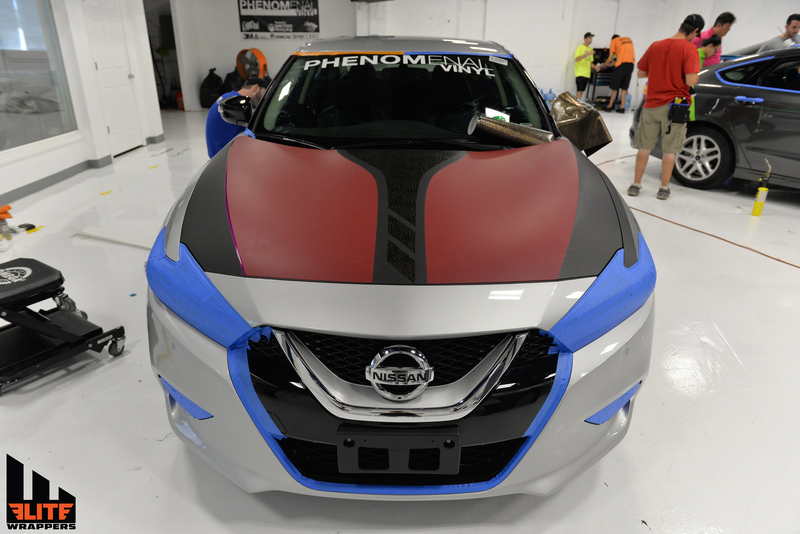 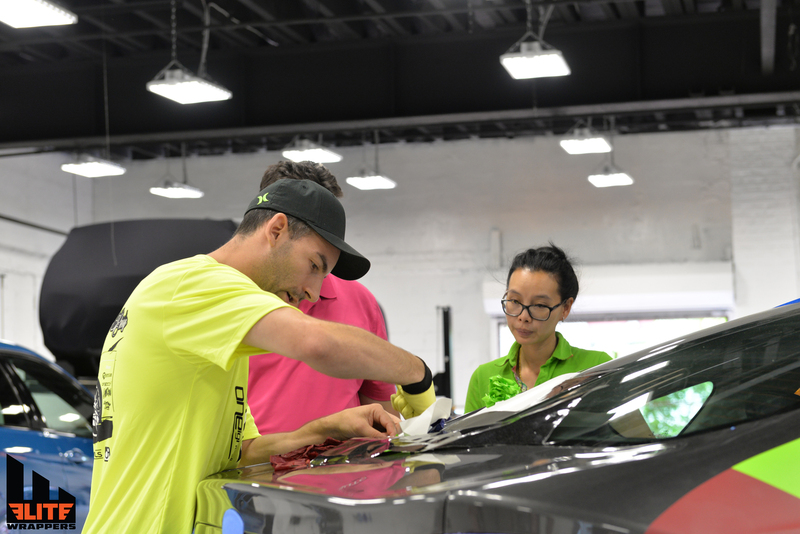 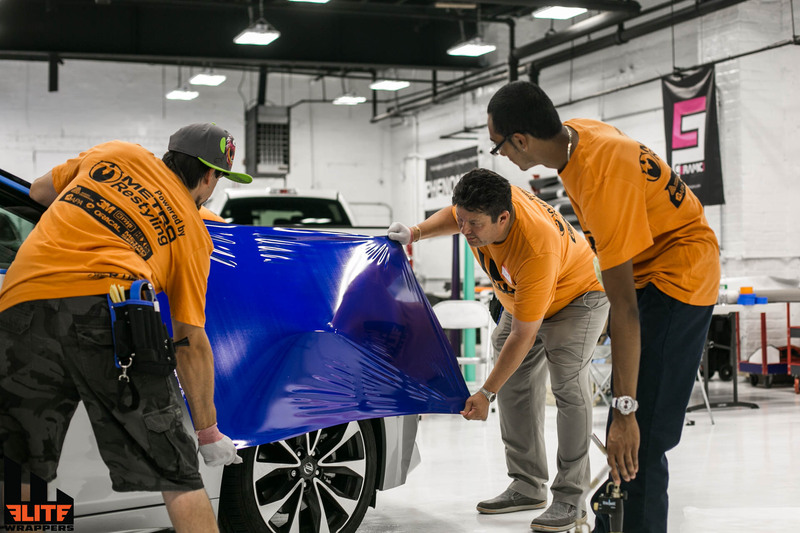 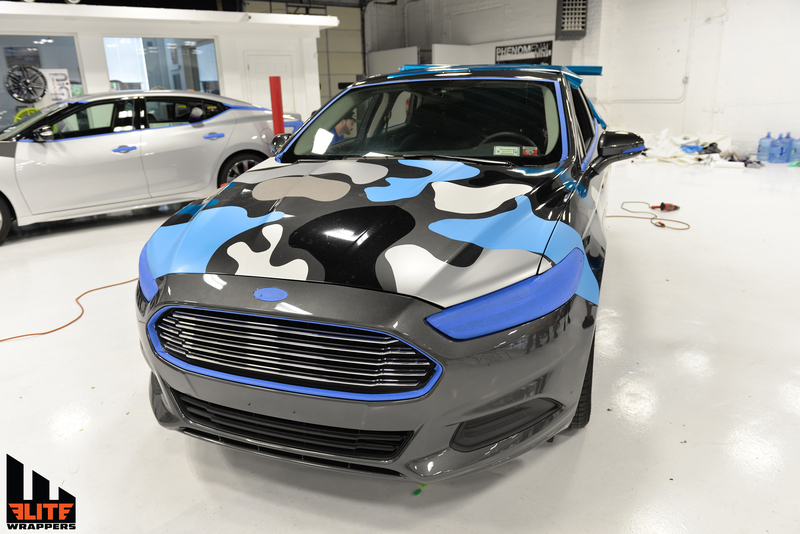 Learn How To Vinyl Wrap The Professional Way! 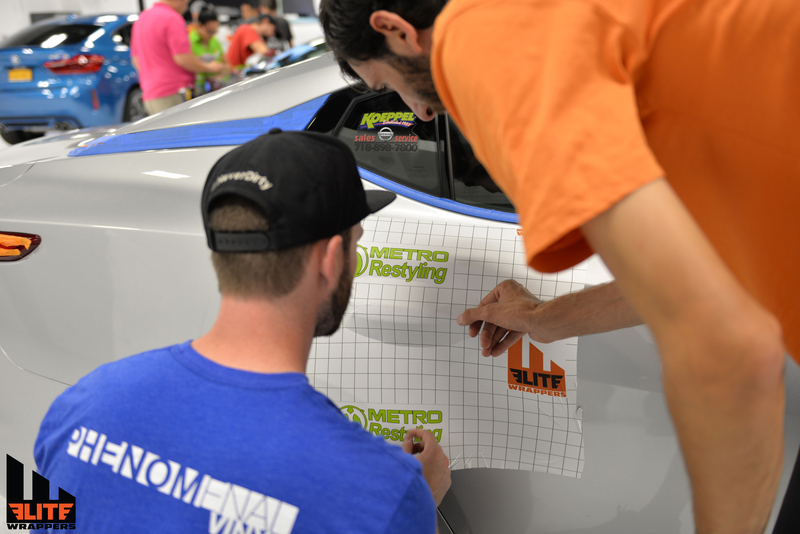 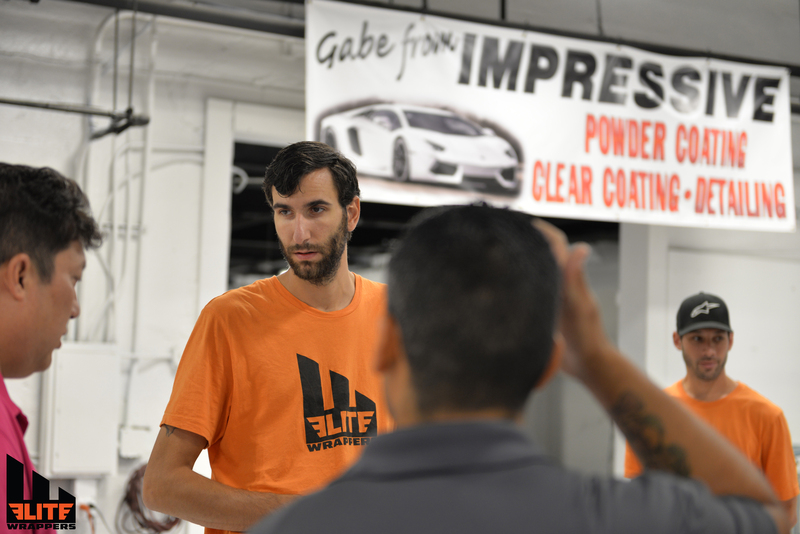 The Elite Wrappers training class went down this weekend! 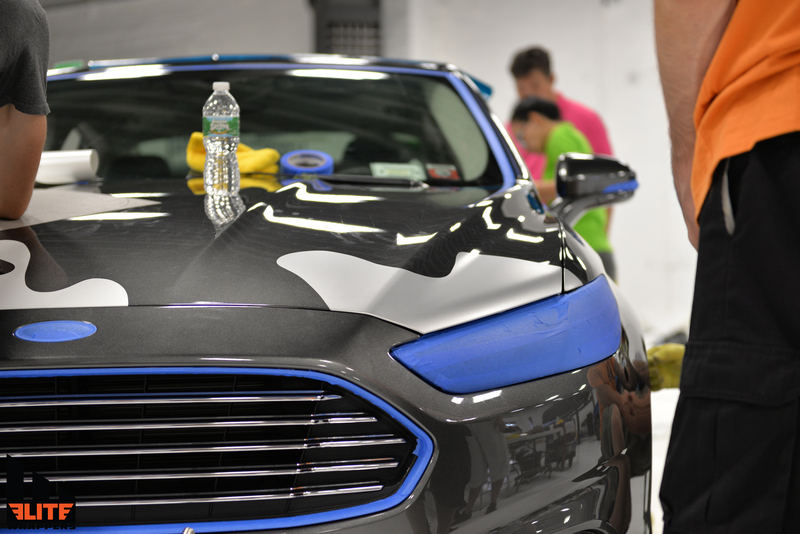 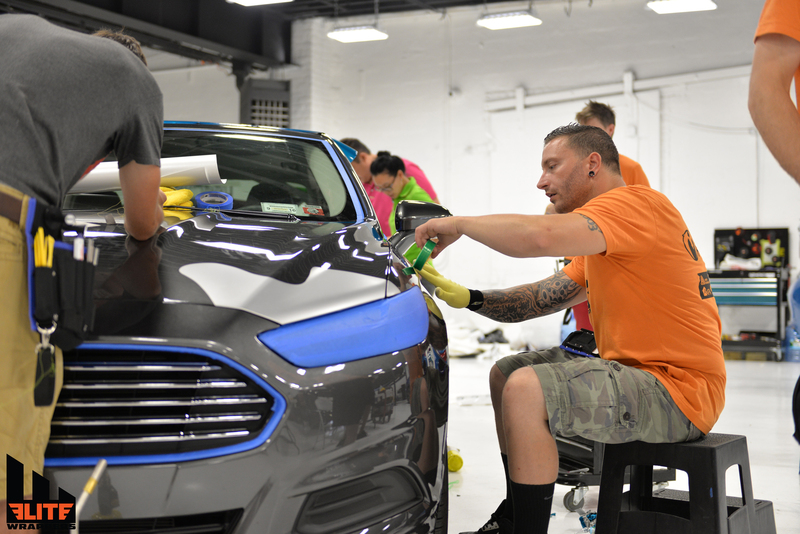 @metrorestyling, @phenomenalvinyl, @tatedesign and @thewrapinstallers flew into NY for the class at the new shop and helped out! 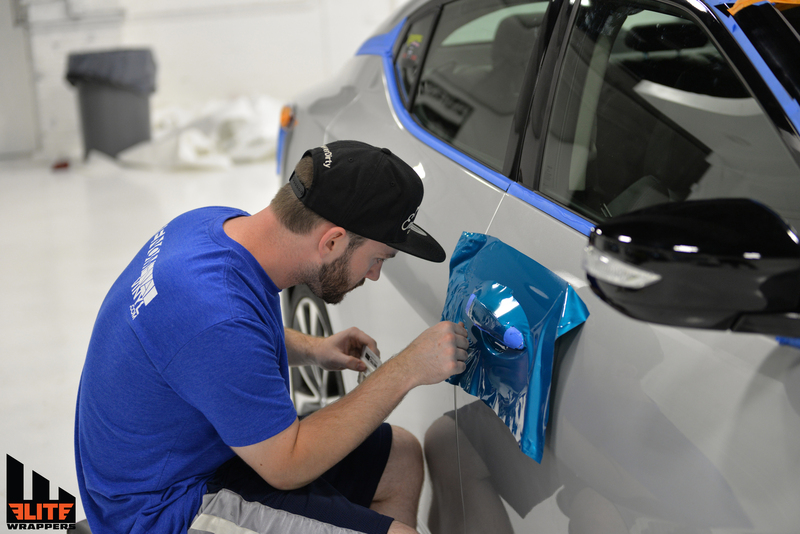 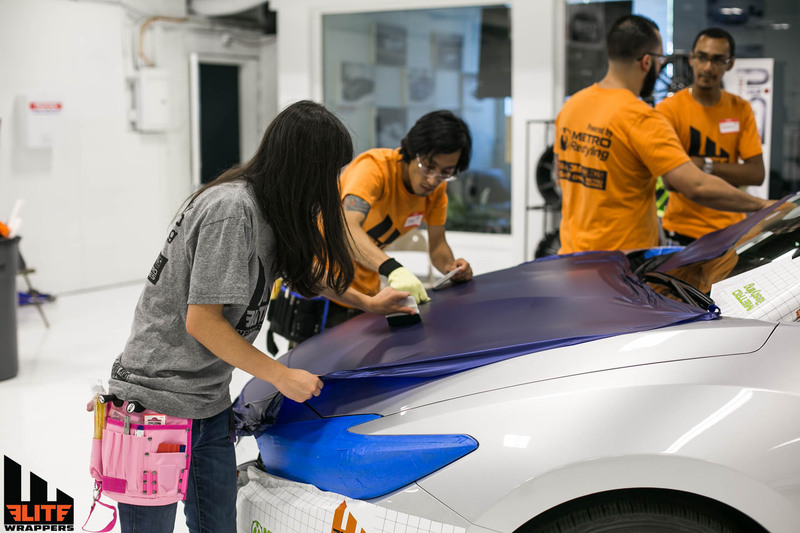 If you’re just starting to pursue your passion for vinyl wrapping, this is the perfect class for you! 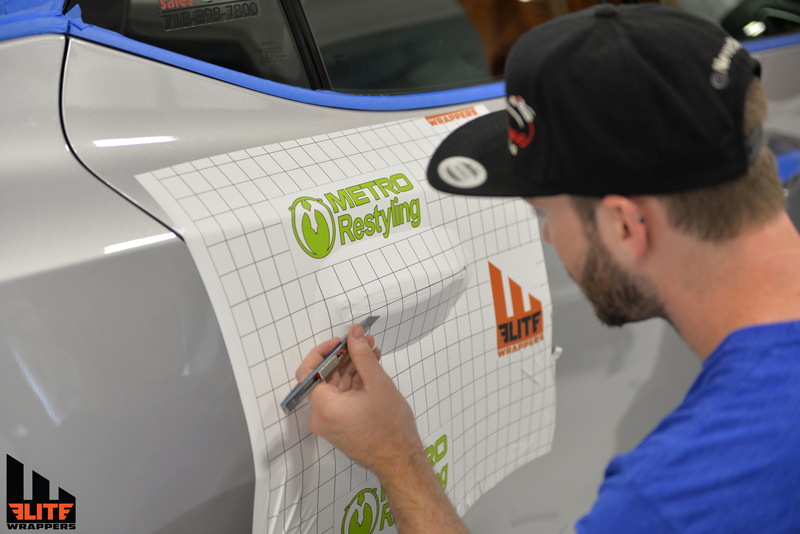 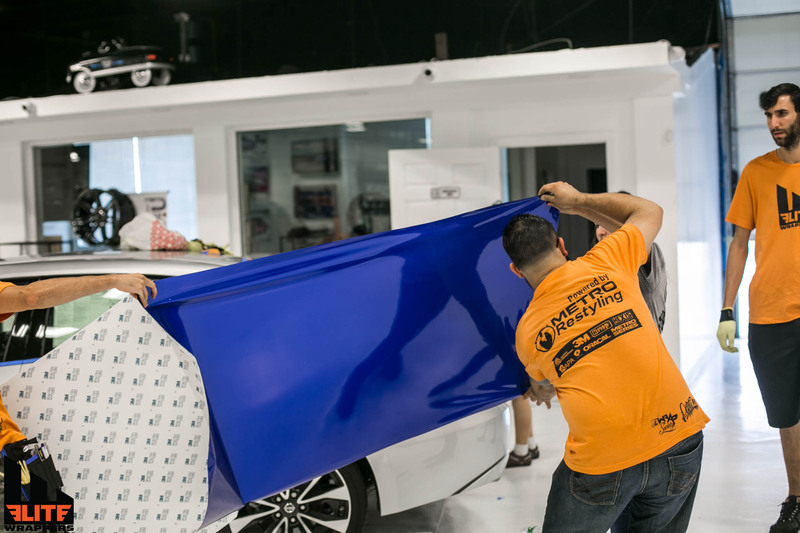 You will learn the basics of vinyl wrap installation techniques using all the major vinyl brands. 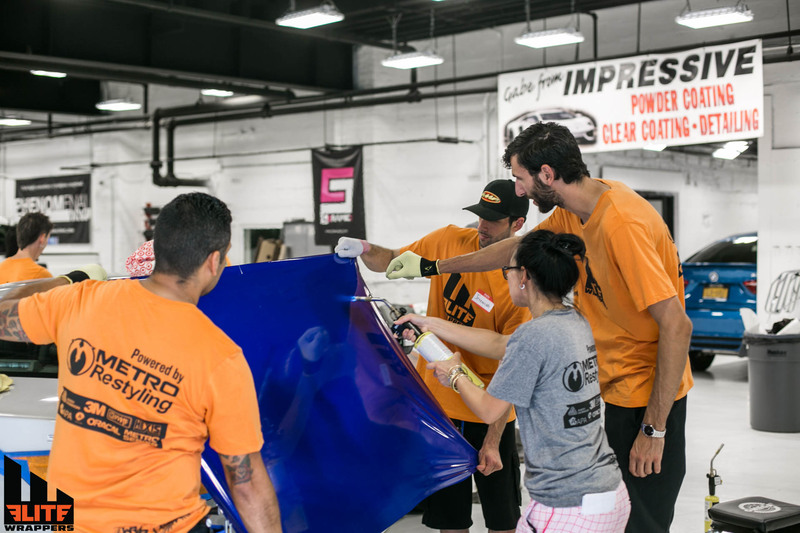 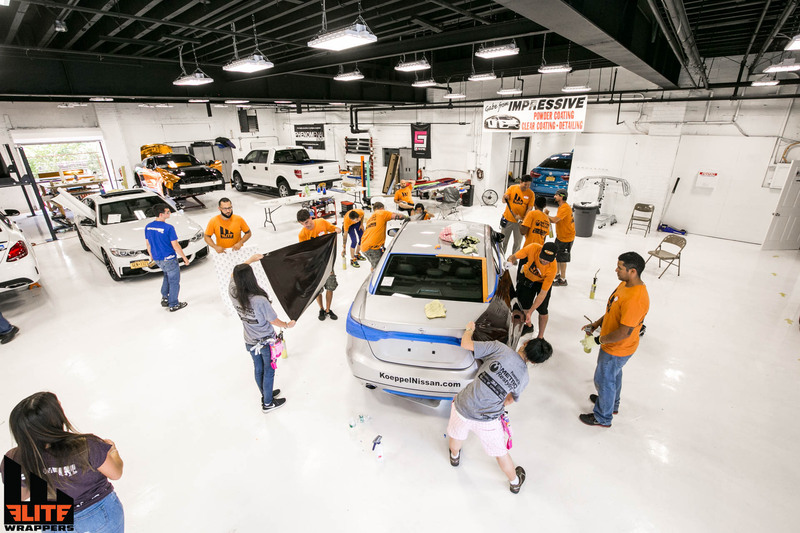 You will learn the do’s and don’t’s of installations with various materials. 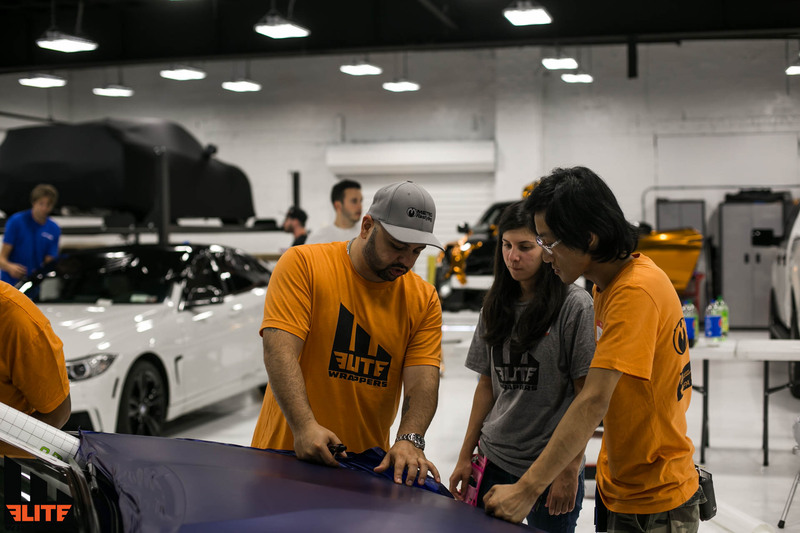 In this class, you will gain some hands on experience that will help you get started in the industry. 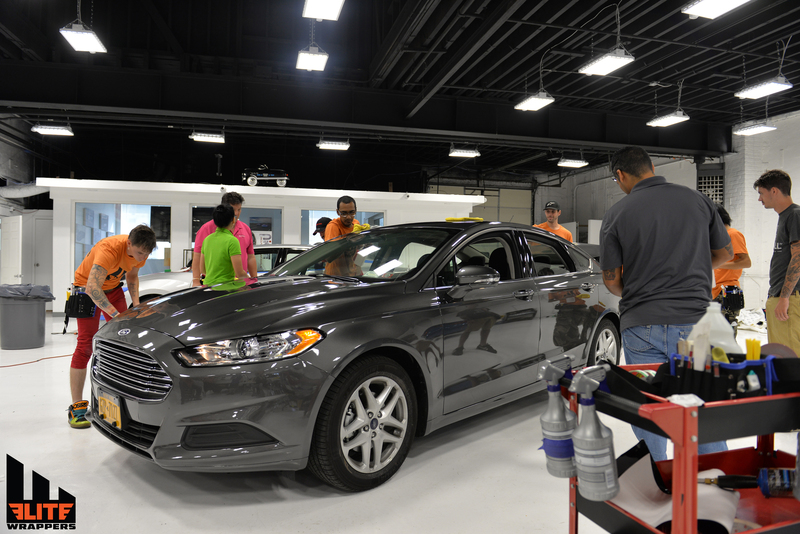 Thanks to Koeppel Nissan for their continued support supplying us with vehicles for our training classes. 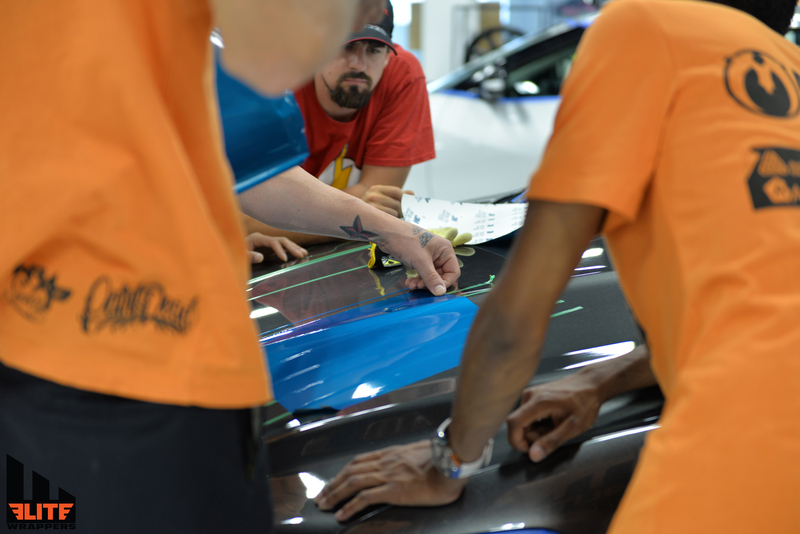 With such a great turn out we hope everyone was able to take home some valuable insight from this class. 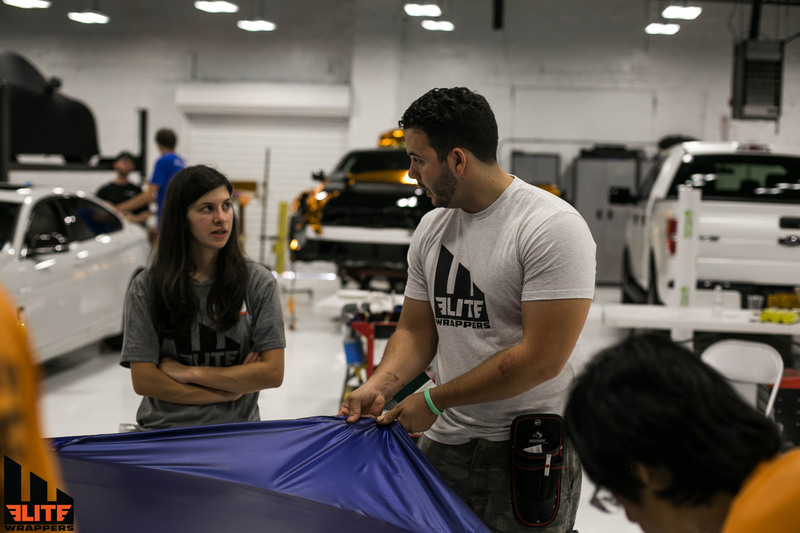 Head over to The Elite Wrappers Website for more information on the different classes that are available in your area! 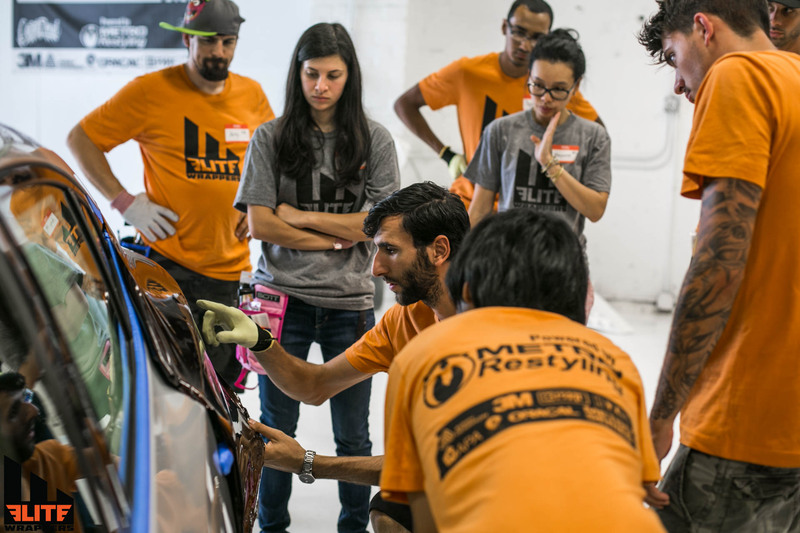  This class was Powered By Metro Restyling.